Mary Beth Bennett is a recognized performer, improviser and composer living in historic Richmond, Virginia. She serves on the adjunct music faculty of the University of Richmond, and is Director of Music Ministries of First Presbyterian Church of Gloucester, Virginia. 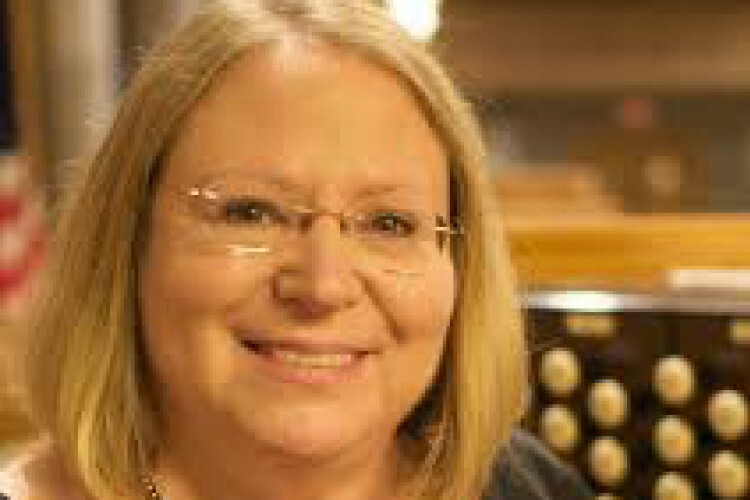 The winner of numerous awards in performance and composition, she has served as a judge for the International Year of the Organ Competition and the National Competition in Organ Improvisation of the American Guild of Organists. Dr. Bennett’s recordings have garnered critical acclaim, and her performances and compositions have been broadcast on National Public Radio’s “Pipedreams” with Michael Barone. Her compositions are published by Augsburg, Concordia, National, World Library, G.I.A., Hope and Oxford University Press publishing companies.